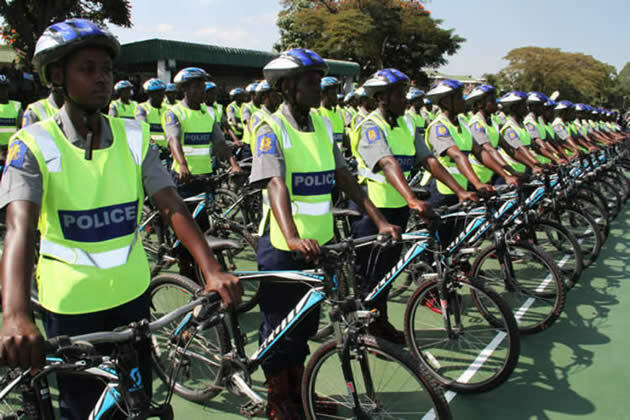 OVER 400 Zimbabwe Republic Police (ZRP) junior officers from the rank of assistant inspector and below have been transferred with immediate effect while others have been suspended as Government intensifies the transformation of the force. The Herald is in possession of a communication from Police General Headquarters human resources department dated February 6 that is directed to all stations. The transfers and suspensions are with immediate effect. “Transfers: Assistant Inspectors and below. The following transfers have been approved and should be implemented immediately,” reads the document. 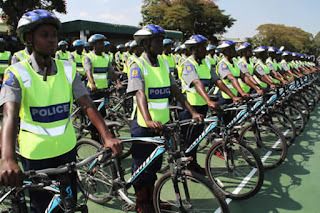 Most of the policemen and women were transferred from Morris Depot in Harare to provinces such as Harare, Bulawayo, Matabeleland South, Matabeleland North, Manicaland, Mashonaland West, Mashonaland Central and Mashonaland East.